Pediatric Department avails a wide rang of services to sick as well as healthy infants and children . The Neonatal Unit has the facilities needed for care of sick newborns as well as short term observation of high risk babies. It is run by highly specialized staff over 24 hours. The department is well equipped to deal with different pediatric emergencies. 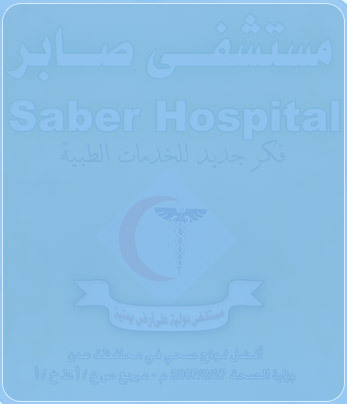 The Pediatric ward which accepts the referrals from the OP clinics as wall from ER and deal with all common pediatric problems .